As we are now well aware of, social media is an intricate part of your business marketing strategy. Without it you are at an extreme disadvantage when it comes to your overall presence, customer service and competing with like businesses and brands. However if you do incorporate social media into your business marketing you have probably noticed how much of your time and energy it can take. Running, updating and properly maintaining several social media channels on a consistent basis can be quite challenging. This is where social media management comes into play! Whether it’s scheduling daily posts, responding and engaging with users or looking for creative, popular and captivating content to use, making use of social media management tools is vital. 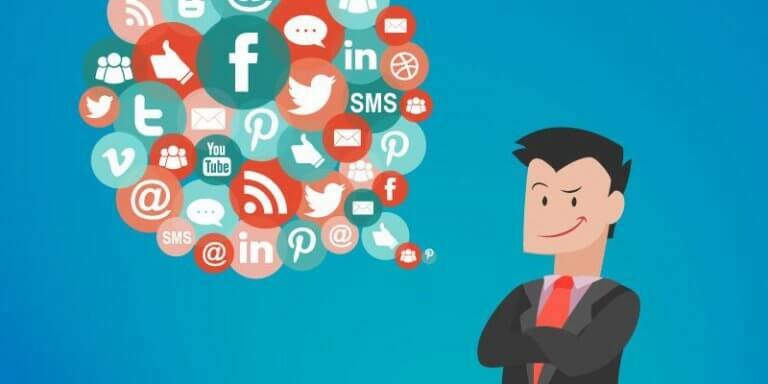 Read further to discover 15 extremely beneficial social media management tools to help you work smarter, not harder!